This upscale hotel in downtown Evanston is a 4-minute walk from Northwestern University and 4.6 miles to the Illinois Holocaust Museum & Education Center. 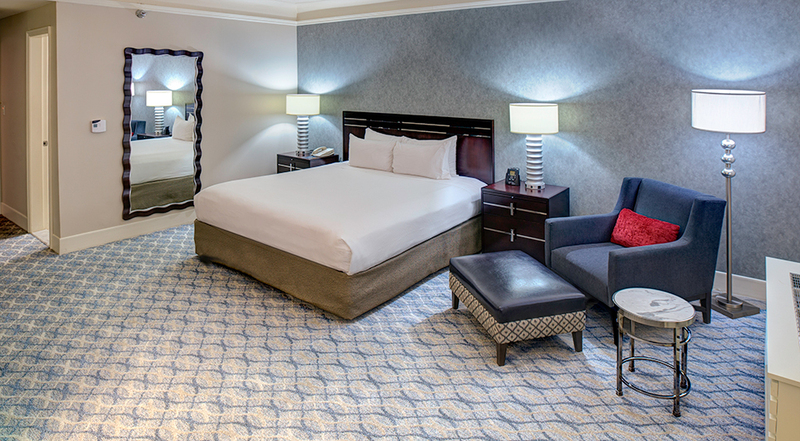 All rooms offer contemporary decor and custom-designed beds, plus desks, flat-screen TVs and WiFi. Suites add sitting areas. Amenities include a contemporary lounge and a cafe and bar (offering breakfast for a surcharge), plus a 24/7 fitness center. Facilities include a business center and over 18,000 sq ft of meeting space.